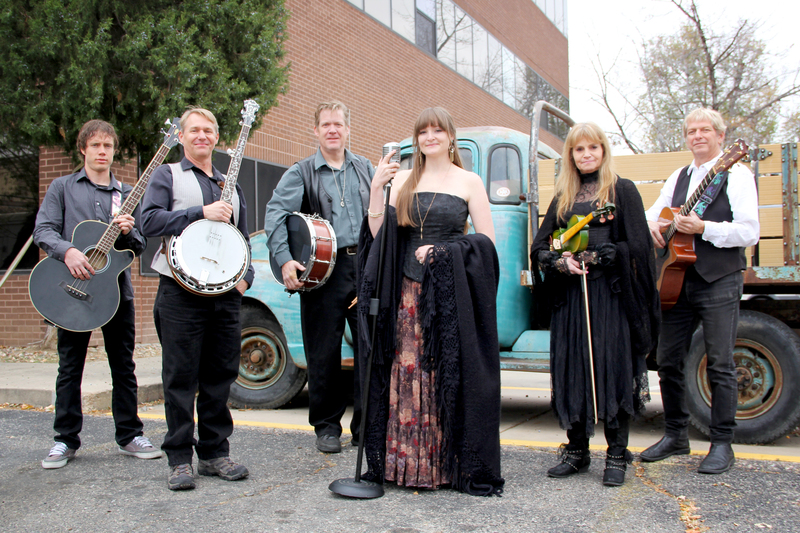 Wild Mountain, is a six-piece folk rock band from Colorado, mixing Celtic-Irish melodies and rhythms, with American heartland Bluegrass music. 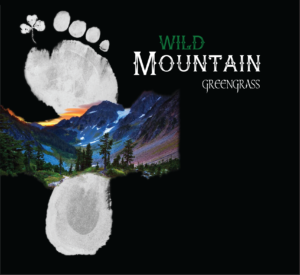 Wild Mountain’s musical blend is called “Greengrass”. The band is currently touring throughout the United States and is available for festivals, theaters, venues, private parties, and town concert series. The band’s dynamic live performances appeal to the Celtic heart and Bluegrass soul of young and old alike.